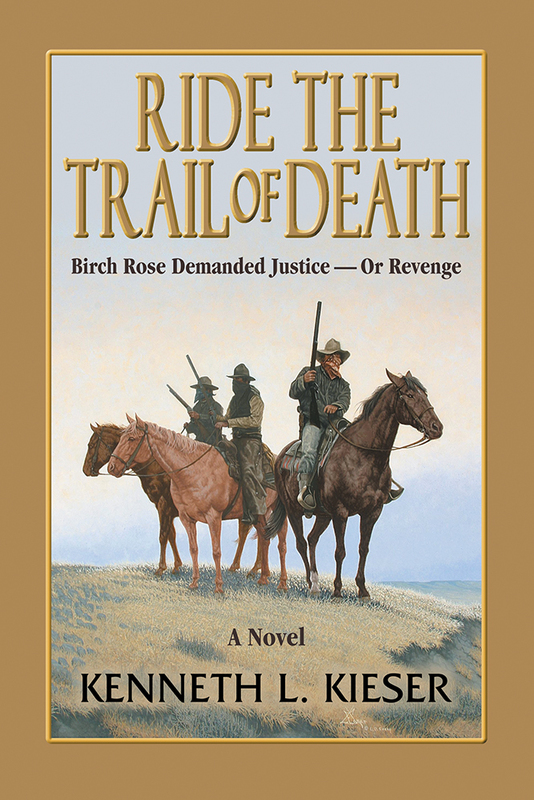 Ride the Trail of Death is a novel about a family torn apart by the brutality of the Old West. Set in Deadwood during the Black Hills Gold Rush period of the late 1870s, the main character is Birch Rose, an eighteen-year-old boy who seeks revenge for his murdered parents and two younger brothers lost in the woods, presumably killed. Faced with being alone, Birch deals with sorrow, despair, anger, and a consuming desire for retaliation. He becomes a Deadwood deputy sheriff and one of the fastest gunmen in the Dakota Territory. In the end, Birch confronts his family's killers, but finds his lust for retribution is hollow. Reunited with his younger brothers, Birch comes to terms with life and reaches his own personal redemption. Kenneth L. Kieser, who resides in the Kansas City area, is a veteran writer of twenty-five years and several thousand bylines. His writing and photos have appeared in many of America's outdoor magazines and newspapers, and he has won several awards.